So, to help you get started, the following are some recent titles that will let you read about faraway places. The featured countries include: Afghanistan, Australia, Burma, the Canary Islands, Cuba, Egypt, Grenada, India, Italy, Kenya, Korea, Mozambique, Palestine, and Spain. Some of these titles are mysteries, others are historical or contemporary fiction. In her traditional Afghan village, Zeba has spent a lifetime as a proper wife and loving mother, and now she waits in Kabul’s Chil Mahtab women’s prison, accused of murdering her husband in their courtyard with a hatchet. There are no witnesses, her husband’s family almost killed her when her husband’s body was discovered, and Chil Mahtab is nothing like she would have expected. Zeba herself is nothing like what Yusuf expected, either. The Afghan-born, American-raised lawyer knows that most of the women in the prison are guilty of negligible offenses by his standards: eating in a public park, refusing an arranged marriage, leaving home at the age of twenty-five. How is he supposed to defend an ordinary housewife, from accusations of a capital crime, when she refuses to say a word in her own defense? In 1939, Lily Shepherd is intoxicated by the romance and exoticism of an ocean liner voyage from England to Australia. She begins friendships with fascinating people, many of them far beyond her own social station, and only gradually realizes that many of those on board have dangerous secrets. Louisa’s father Benny fell in love with her mother Khin at first sight. 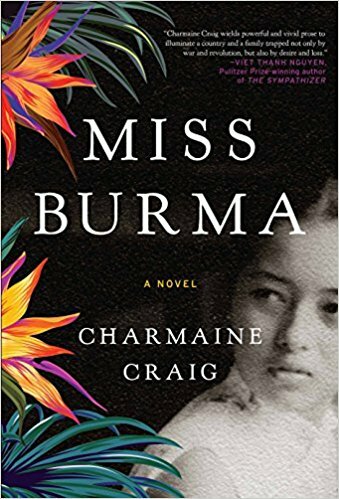 A rabbi’s son working for the British in Rangoon, Benny knows he shares neither religion, nor language, nor ethnicity with Khin, who is a member of the Karen minority, but he doesn’t care. 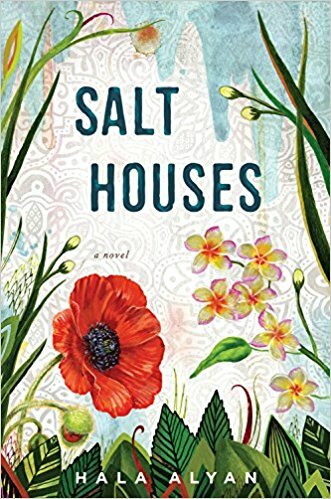 They marry, have a daughter, and live through decades of war and revolution, in a story inspired by the lives of the author’s mother and grandparents. Having originally been blackmailed into a murder scheme, Agatha has subsequently been recruited by British intelligence. 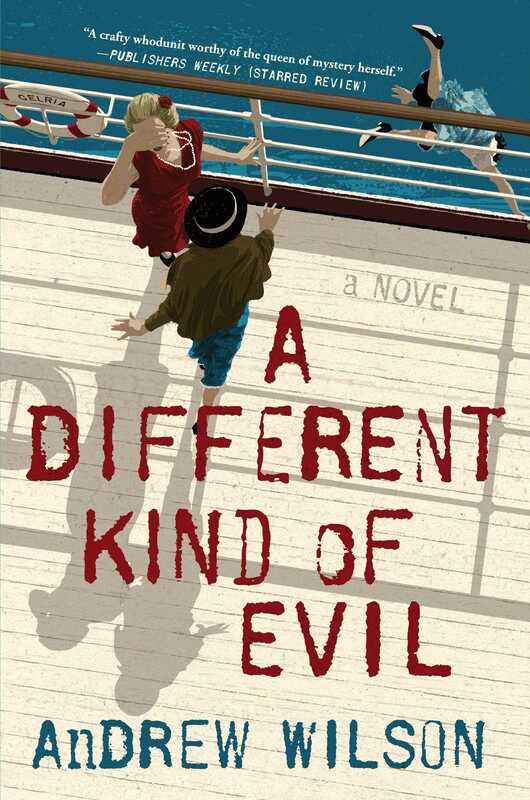 In A Different Kind of Evil she’s on an ocean liner on her way to the Canary Islands to investigate the murder of another agent when she watches, helpless, as a woman throws herself overboard. A modern woman travels to Cuba with her grandmother’s ashes smuggled inside makeup jars in her luggage, to fulfill the dead woman’s last wish. 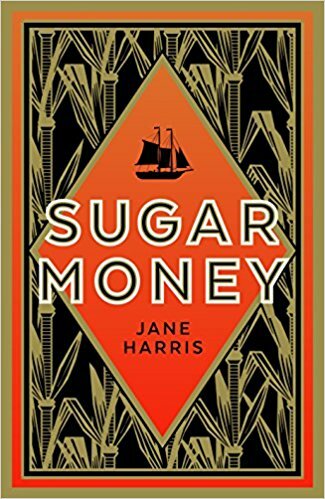 Marisol’s grandmother told her mythical stories about Cuba as it was, before the Revolution, before nineteen year old Elisa Perez, the daughter of one of Cuba’s sugar barons, fell in love with a revolutionary. 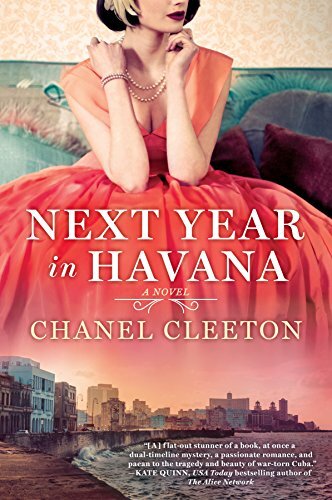 Marisol will learn the truth about 1959, the year the family fled to Florida, and the lessons of that year will teach Marisol what she needs to know for her own future. 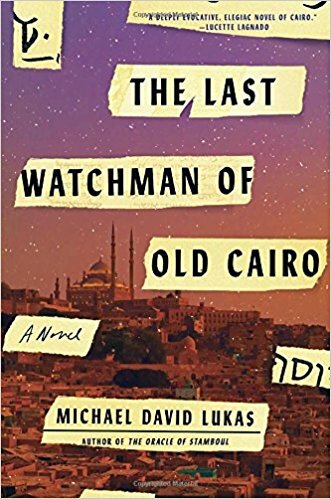 A modern day graduate student pursues the clues his father has left him all the way to Cairo, where his family’s story, Jewish and Muslim, intertwines with the stories of those who have protected, or searched for, a legendary two thousand year old scroll. They include an orphan, who a thousand years before, protected the synagogue that housed the scroll, and English twin sisters who, in 1897, strive to save the scroll before it disappears. In 1765, on the island of Martinique, two slave brothers, Lucien and Emile, are charged with a mission: travel to Grenada, make a delivery… and retrieve forty slaves, currently working for the English, whom the French friars of Martinique claim belong to them. Lucien is only thirteen or fourteen, and has no choice but to obey the friars’ orders, no matter how impossible, in this coming-of-age story based on historical events. A former Scotland Yard detective investigates the murder of a British official in Calcutta in 1919. First in a new series, the protagonist of this book is a veteran of the First World War, struggling to escape his memories in a new, wholly confusing city. 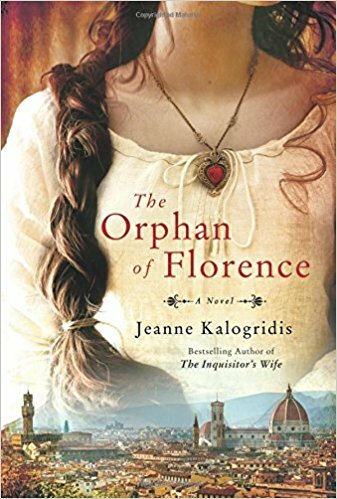 During the time of the Medicis, an orphan trades a life as a pickpocket for a career in espionage when she becomes the secret assistant to ‘The Magician of Florence’. 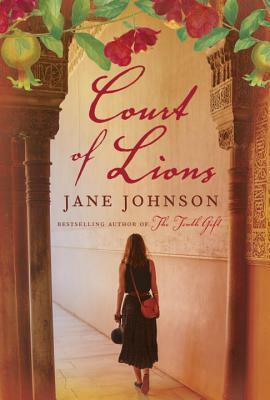 She begins smuggling talismans to the most powerful families in the city, until her employer is murdered and she is accused, and she discovers he was not who she thought he was. 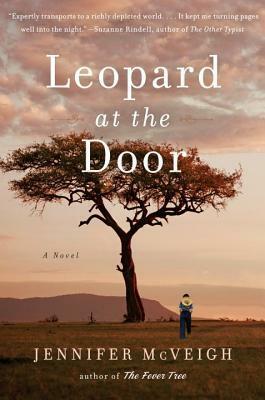 After her mother’s death, Rachel was sent to boarding school in England, and only returns home to Kenya at the age of eighteen, to discover her home has changed. 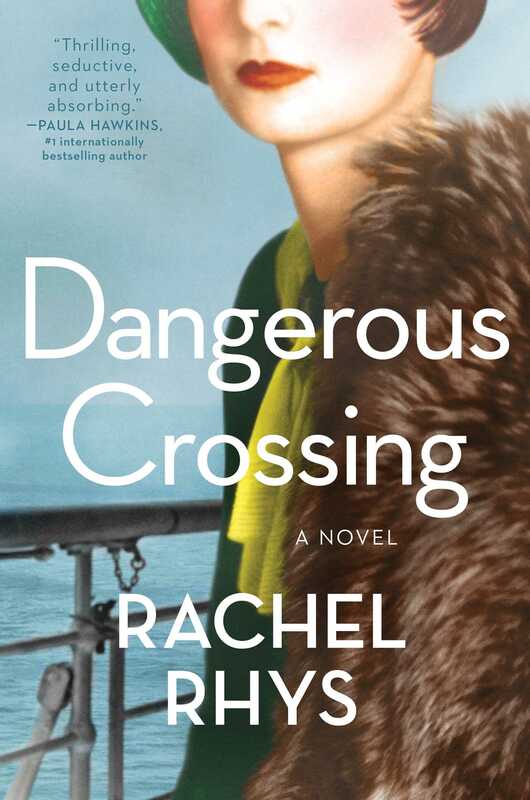 The British Empire is under threat from the Mau Mau, her father’s new girlfriend doesn’t share Rachel’s love for her home or for the people who live there, and an extortionist appears, ready to use Rachel’s secrets against her. Growing up in Korea during the Japanese occupation, Hana has loved her younger sister since her birth. They are the only children of a deep sea fisherman and his wife, one of the deep sea divers of Jeju Island. After saving Emi from an assault, sixteen year old Hana is exiled to Manchuria. Almost seventy years later, Emi has returned to Seoul, still looking for her sister, joining those who seek justice for her, and for the other Korean women forced to become ‘comfort women’ by the Japanese government during World War II. 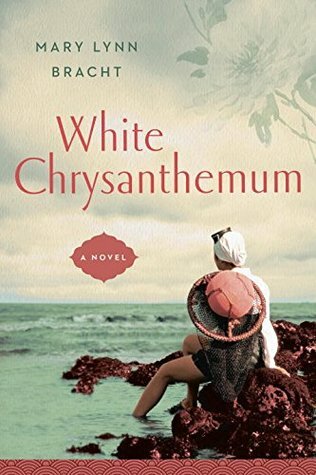 This is the first novel in a trilogy, set in southern Mozambique in 1894. 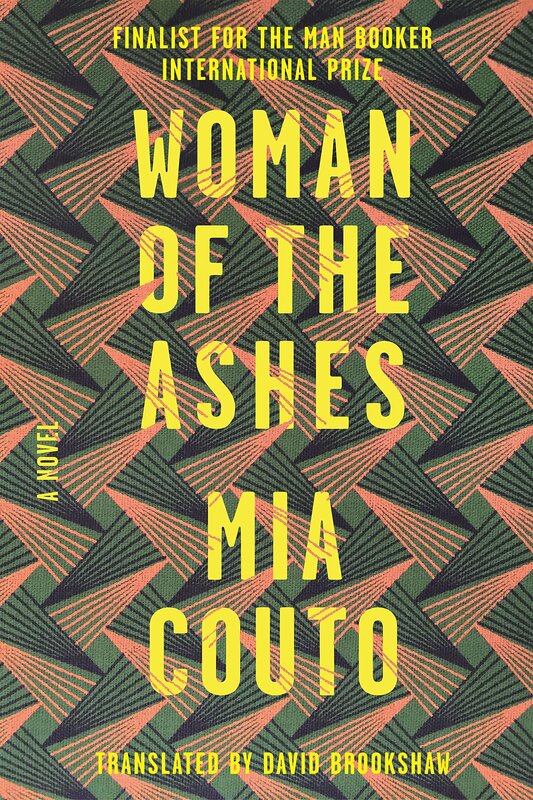 Fifteen year old Imani has been enlisted as an interpreter by Germano, a Portuguese sergeant desperate to expand his empire’s territory in the face of a resisting local army led by one of the last African emperors. With a brother on each side of the impending war, and a mutual fascination with Germano, Imani recognizes how much danger she’s in. She should be trying to be invisible, and instead she’s allowing herself to be drawn further and further into an inevitable conflict. In 1967, Salma Yacoub’s daughter is getting married, and the future foretold for her, and for the rest of her family, will cause them to journey from Palestine to Kuwait, Beirut, Paris, and Boston. 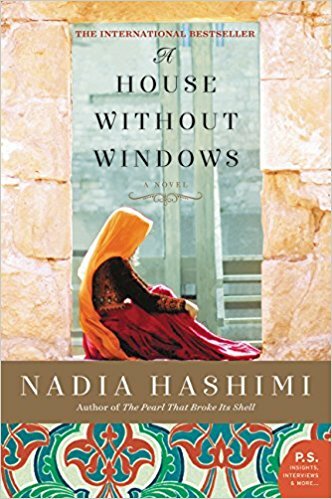 Four generations of mothers and daughters begin their lives, over and over again, in a story that follows, mother to daughter, the lives of upper middle class Palestinian refugees, never able to stay in any city for long, but never forgetting the past. A job in a bar, even in the beautiful Spanish city of Granada, isn’t enough to help Kate Fordham overcome the pain of her past. 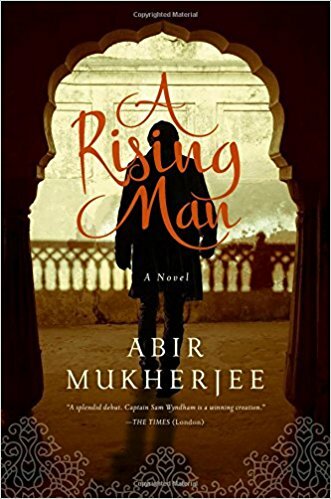 Only after she is swept away into a 500 year old tale of romance and danger from the era of the last Moorish sultan of the city, is her life transformed. Come to the Information Desk for more suggestions, and to sign up for Summer Reading! Escape to a different world, then fill out a postcard and let us know what you thought of the trip!